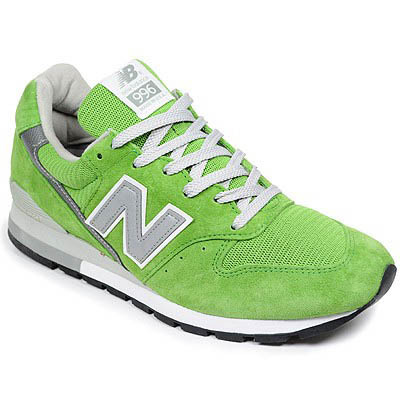 A look at the New Balance M996 in Lime Green releasing this Spring. 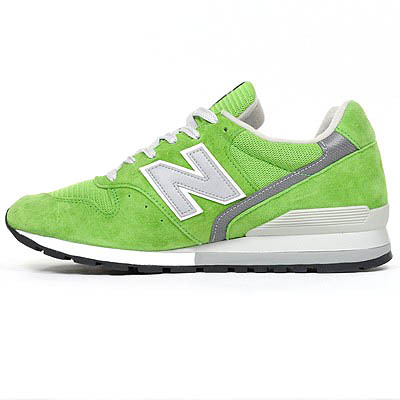 Coming this Spring from New Balance is the classic 996 model in an eye catching lime green colorway. 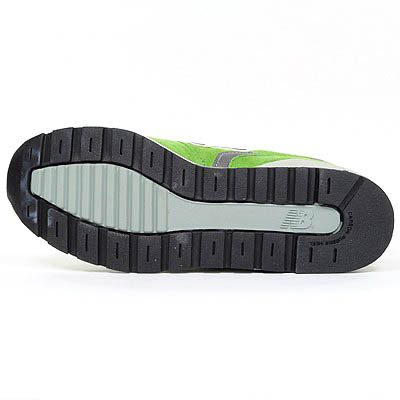 Constructed with a pig suede and mesh upper, this Made in the USA edition of the 996 in a bright lime green colorway gives a modern look to this classic silhouette. 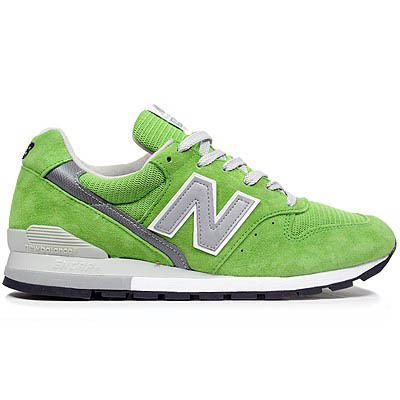 Expect the M996GRN to be hitting select new Balance accounts starting next month. If you would like to secure your pair now, they are available for pre-order online from Hanon.